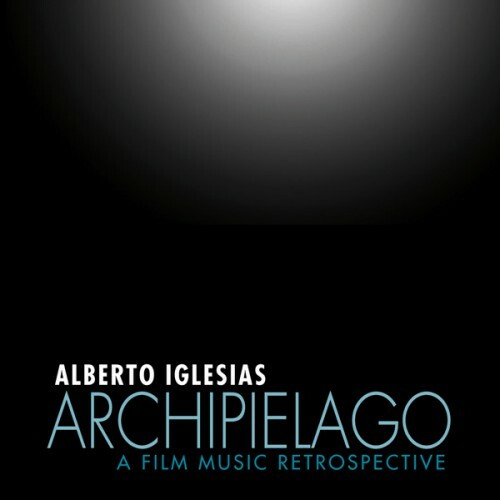 Quartet Records and AI Music are very glad to present Archipiélago: A Film Music Retrospective, an ambitious project that compiles 25 years of film music from one of the most personal voices on the Spanish musical scene: Alberto Iglesias. Born in San Sebastian, he has dedicated his career to music: concert, ballet and, above all, film music. An essential composer in whose style can be found echoes of composers from Stravinsky to Debussy, from Ravel to Bartók, from Herrmann to Takemitsu, from Steve Reich to Miles Davis, Iglesias has always maintained a strong and warm personality in his scores. Favorite composer of Pedro Almodóvar, the most famous and awarded of Spanish filmmakers, Iglesias has worked with him on 10 successive films (from The Flower of My Secret in 1995 to Julieta in 2016). 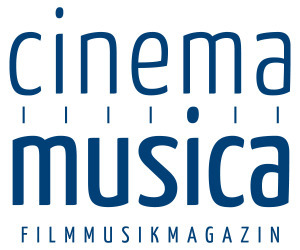 Alberto has also written the original score for six films by Julio Medem, and has worked with some of the most personal and interesting directors in international cinema: Fernando Meirelles (The Constant Gardener), Tomas Alfredson (Tinker Tailor Soldier Spy), Marc Foster (The Kite Runner), John Malkovich (The Dancer Upstairs), Oliver Stone (Comandante), Iciar Bollaín (Even the Rain), Bigas Luna (The Chambermaid on the Titanic), Daniel Calparsoro (Passages), Carlos Saura (Dispara! ), Steven Soderbergh (Che), Dominik Moll (Le Moine) and Hosseim Amini (The Two Faces of January). 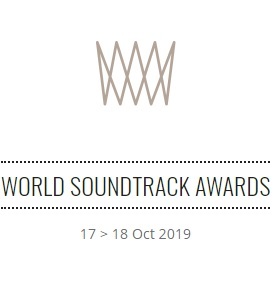 Archipiélago: A Film Music Retrospective includes five CDs with the best and most significant 100 tracks from his many soundtracks—all remastered—including some new remixes and unreleased tracks. A unique opportunity to approach the fascinating musical universe of Alberto Iglesias.